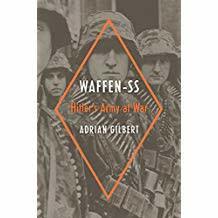 Adrian Gilbert has written several books on military history, most notably on the First and Second World Wars and sharpshooting. 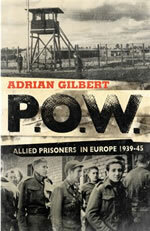 His most recent book, POW: Allied Prisoners in Europe 1939-1945, was published by John Murray in October 2006 and was acclaimed by The Sunday Times as one of its books of the year . 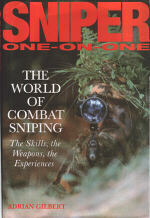 Adrian Gilbert is also an authority on combat sniping. His best-selling works on the subject include Sniper and Stalk and Kill, published on both sides of the Atlantic. 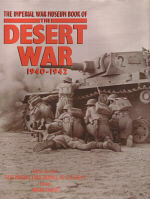 Some of his other books include The Imperial War Museum Book of the Desert War, published in 1992 to coincide with the 50th anniversary of the battle of El Alamain; Britain Invaded, an imaginary account of a cross-channel German invasion in 1940; and Germany’s Lightning War. He is the author of a number of children’s history books for Wayland and Franklin Watts, and has been a contributor to several major projects for Dorling Kindersley. Adrian Gilbert’s television appearances include The History Channel, Sky News, the BBC, ITV and Discovery Channel, He has contributed to The Sunday Times, the Guardian and several magazines including Q, Time Out and The Good Book Guide. He regularly gives talks and lectures. 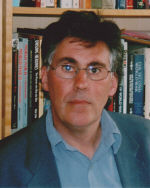 Adrian Gilbert is married with three children and lives and works in Hertfordshire. 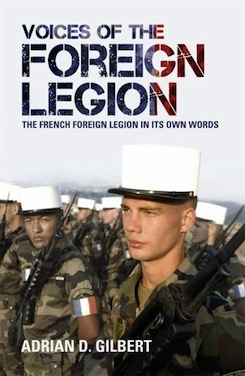 Coming across Andrew Lownie's name in a directory of literary agents I checked out his website, which persuaded me that he might be the man for me. 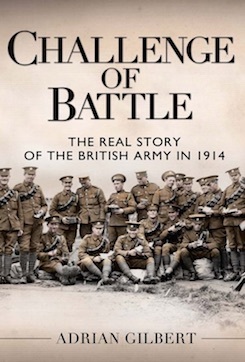 This proved to be the case, as he was able to place my book on Allied POWs in World War II with John Murray. My original idea had been turned down by several publishers, but Andrew got me to reshape and expand the proposal to ensure success. I look forward to a long working relationship with the agency.